Leaders lean in when I talk about teams with pull. We’ve all been on teams that needed to be pushed. How do you create pull? You can’t create the future with a team you have to push. The future is built by the people who pull you there and the weights you throw out on the way. #1. Turn attention to the future. The past is magnetic. The present is urgent. Pressing issues blind teams to the future. The future ends up neglected. What happens if we forget pressing issues for a moment and turn forward? Now what? How are we building the future? The only way to predict the future is to build it. How might these ideas turn us toward the future? What ideas are most forward-facing? How? What does our future look like, if we continue on this course? Who strains forward? How might we maximize them? #2. Set near-term goals. Listen for dead-weight language like, “We’re going to work on this next month.” Yes, plan future work. But focus on goals you can act on today. It’s a waste of talent to focus on goals they can’t work on until next week. #3. Define winning. Progress is a potent elixir that fuels vitality. Winning ignites hope and inspires confidence. 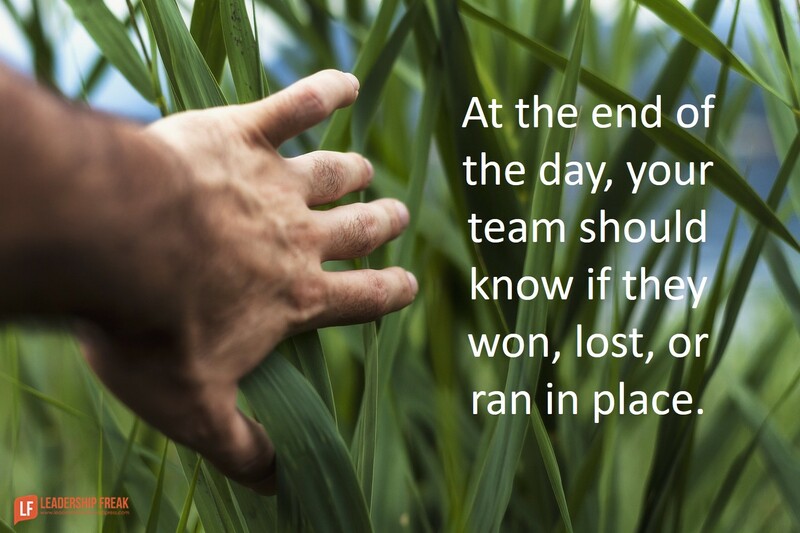 At the end of the day, your team should know if they won, lost, or ran in place. #4. Don’t keep asking people to work harder. Working harder is not a sustainable long-term strategy. Yes, hard work is rewarding. When you constantly expect more out of people, they give more for awhile, but they end up giving less. Which of these ideas could you put into practice today? How might leaders build pull into their teams? While reading through the post, I got reminded of few good sports. Games like Cricket, Hockey or Basket-ball depend on the team’s individual and collective performance. The team succeeds with a good Coach who pulls up the players keeping the overall interest and future in mind. He does this act well knowing the individual player, (his) potential and mistakes committed to bring out the best from all players. 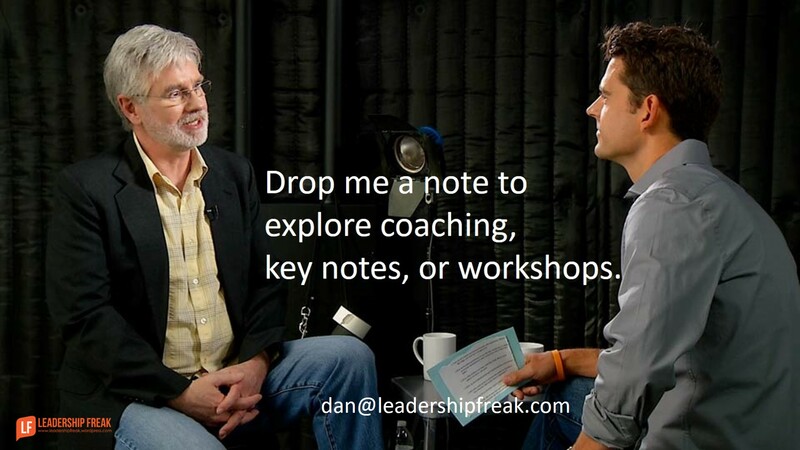 A team is also enthusiastic to be guided and motivated by the Coach in a tactful manner not hurting anyone. The mission is to improve and give the best in future with an ultimate goal of Success! So timely! One of my teams has a great vision, but we’re not pulling very well. You’ve given me some things to use, this week. I will probably take your thoughts and reframe them into a few more supporting ancillary things to support both the SWs and LD materials. It is simply so synergistic. It is hard to “run forward” when you are working with Square Wheels, for example. And pushing the wagon is a lot harder for leadership than pulling and supporting (with a much better vision). Teamwork is about collaboration to pull AND push, with a shared vision of the goals. Competition plays no part in organizational optimization. From your bullets, I will get 20 new visuals. I appreciate your insights and your collaboration, for sure. Keep up the great work. Rock and Roll! It’s important to set long term and short term goals and to identify what a “win” is in your business. Often time we know what i job entitles but are always aware of what is step forward. identifying end goal will help signal the path to success. I always find your articles thought provoking and helpful. I like the part where you need to inspire your team to focus on the future while making sure the day’s goals are accomplished. Good tips. Dan, do you know the old saying about being up to your waist in alligators when you were planning to drain the swamp? That’s what happens when you turn forward. The gators multiply.